A root canal procedure is a dental procedure that will remove the affected pulp, relieving pain and allowing you to chew normally again. A few symptoms of infected pulp are swelling, temperature sensitivity, or pain in the tooth and gums. If you’re experiencing any of these symptoms, contact our root canal dentist at Kalamazoo Smiles for a consultation. Root canal therapy can help preserve your tooth for a lifetime. 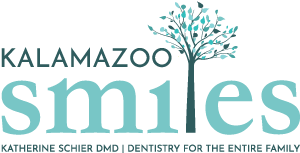 At Kalamazoo Smiles, our Kalamazoo root canal dentist will be there for you every step of the way. For more information or to make an appointment, give our office a call at (269) 353-3700.